SAN DIEGO, California - Sure, paddle boarding is a great way to have fun, get exercise, and be out in nature. All you need is a board and a paddle and you can create your own adventure. But, what if you want to add to your experience and bring even more fun into it? (Yes, that’s possible!) 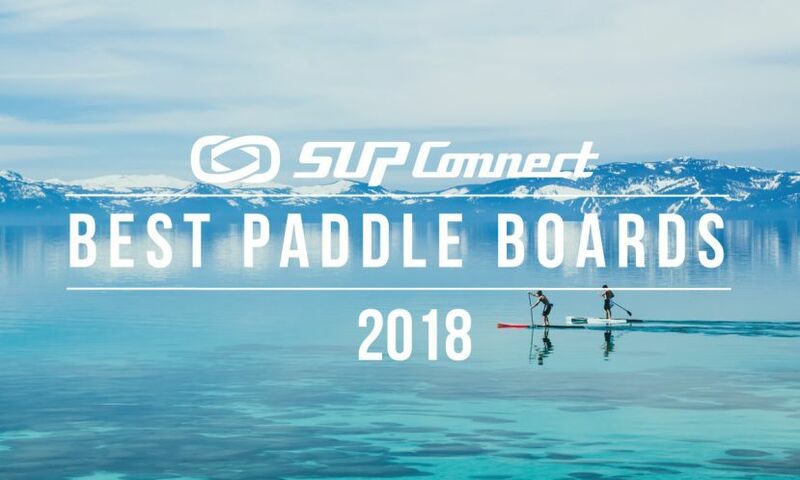 There are tons of tools, gadgets and accessories that can be paired with paddle boarding to make your experience even better. 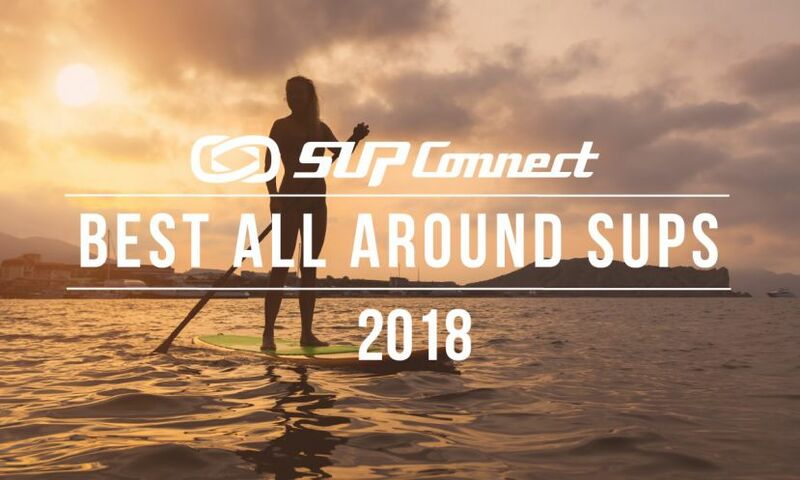 Here, we’ve listed a few accessories for your SUP that are an awesome addition to your everyday paddles. The STEREOACTIVE (pictured above) is the world’s first portable floating watersports stereo, designed for the challenge of life on the water. The combination of world-class industrial design, high quality music reproduction, intelligent functionality and an extensive feature set has resulted in a rugged portable stereo that is prepared for anything. Sources include Bluetooth, radio tuner, USB and iPhone &amp; Android audio playback and charging. Let STEREOACTIVE provide the soundtrack to your next SUP Adventure. Constructed of recycled, reinforced polycarbonate, the ConnexSUP system is a set of plugs that are installed into the deck with 3 interchangeable inserts: Standard Tie-Down, Threaded insert, and a Camera Mount. All of the parts in the system are flush with the deck so there’s no interference with the fancy footwork sometimes needed to counter wind, chop, wake, gators or just about anything needing a quick adjustment. The main plug is designed with internal splines that enable you to set each insert at up to 8 different positions, one every 45 degrees. This is a critical feature for any kind of journey, from the weekday morning search for the perfect Instagram post to the 7-day trek well off the grid, allowing for ideal flexibility in packing gear, positioning GPS or training devices, or your camera for that perfect shot. 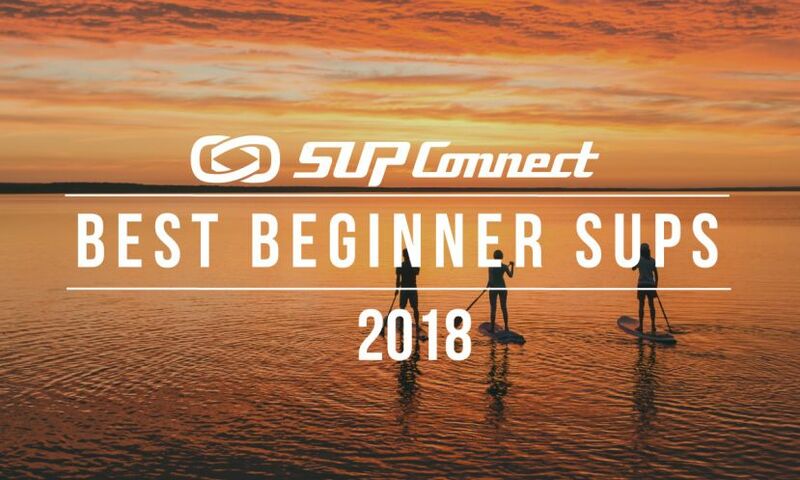 Want to feel a bit more speed while on your SUP? The folks at Aqua Marina have an awesome detachable fin that gives you an extra boost. Whether you’re out for a long paddle and need a bit of extra help or you just want to go a bit faster, the Bluedrive Power Fin is so fun! The Travelink™ system from BOTE was designed to get you to your paddling spot more easily, comfortably and without 'dead arm' syndrome. By simply clicking in the Travelink™ adjustable carry strap to the latch points in the rail of the board, you remove all weight from your hands and carry the board more safely and ergonomically with your shoulders and back. The only product out there to provide instant feedback about your stroke, SUPerior will allow you to see how minor changes in your movements affect momentum and glide. Compatible with and easily installed on all paddle and board types, the system will help you achieve your goals whether they be reaching the podium or strengthening your core. Capture the fun you have on your paddles with a GoPro. Most of us all have one already so make sure to bring it along for your paddle boarding adventures too! The GoPro connector mounts also work really well with the ConnexSUP plugins. Nocqua lights are an underwater lighting system designed to mount underneath stand up paddle boards, kayaks, and canoes. The lights are an awesome addition to any SUP setup, especially when you want to go on those late evening/night paddles. They have a variety of colors on offer so it’s great to go out with all your friends and light up the water around you! 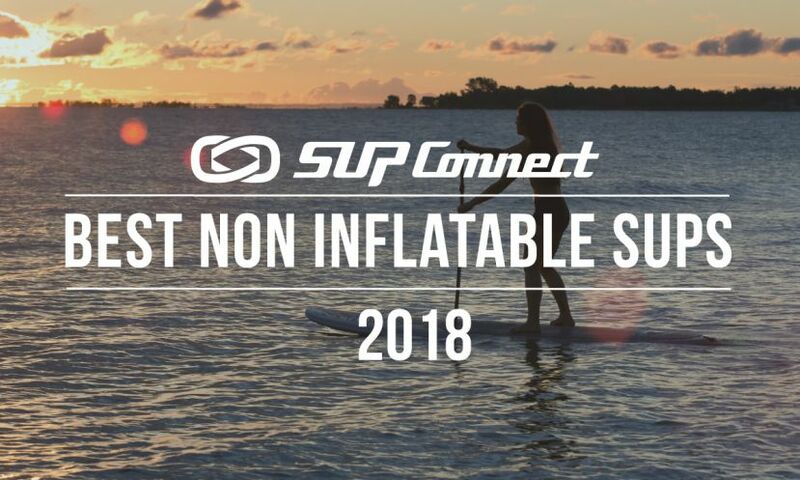 These accessories added to your SUP routine are going to give you an added bonus of fun next time you get in the water for a paddle! 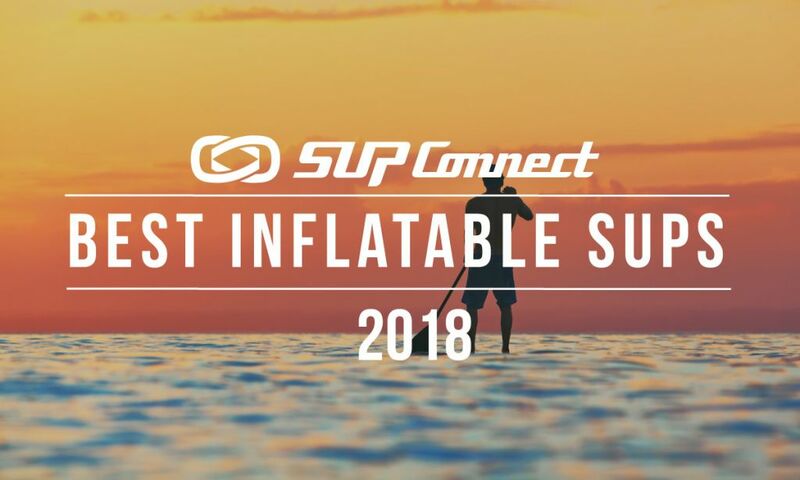 Is your favorite SUP accessory on this list? If not, list your favorite below!